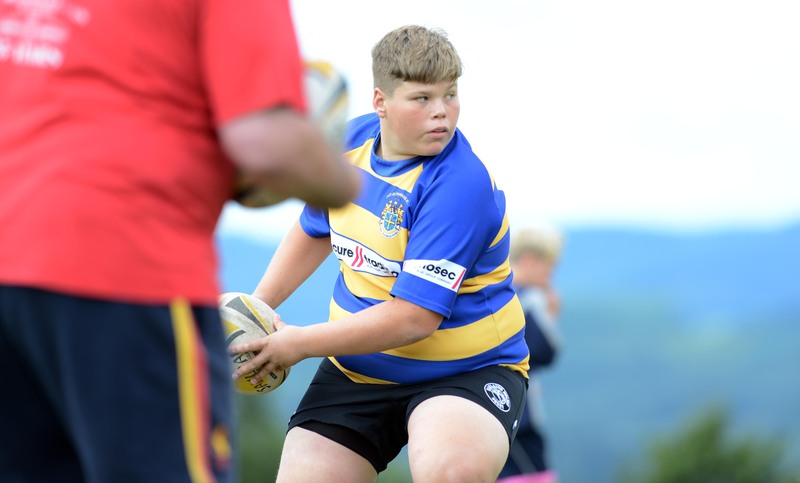 Rugby is at the heart of Club Correze, the owner Ged Glynn is an internationally renowned Rugby Coach, having coached in the English Premiership at London Irish and internationally with England Under 21s, England A and the Spanish National Team. 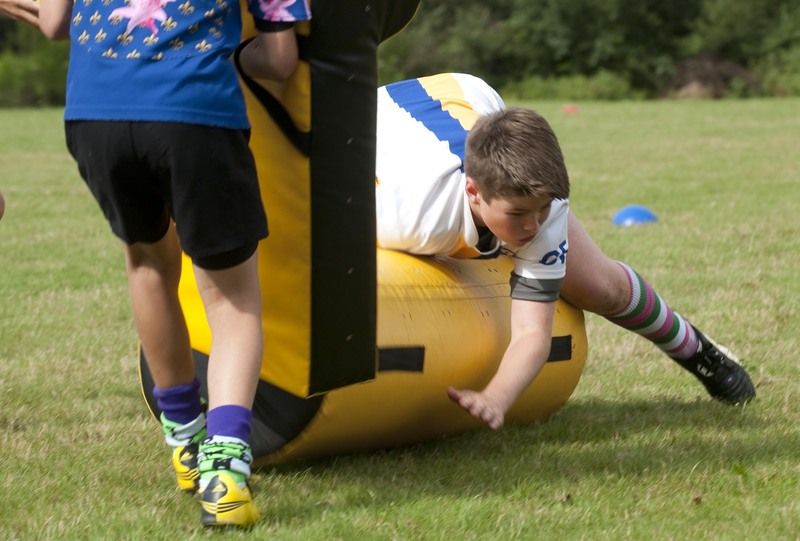 He is currently Head of Rugby Operations for Leicester Tigers Rugby Club. 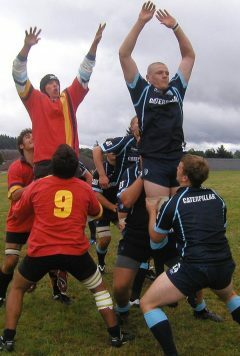 Ged is always on hand if needed to help out on the pitch or to chat over the days training in the bar over a cold beer. At an altitude of 2500 feet where the air is pure, Club Correze is an ideal location for pre season training. 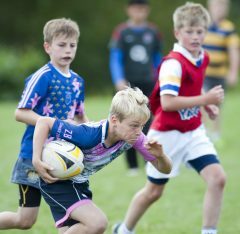 It’s own secluded training pitch backs on to the weight training room and basketball court, plus further access to two other top quality training pitches are available. 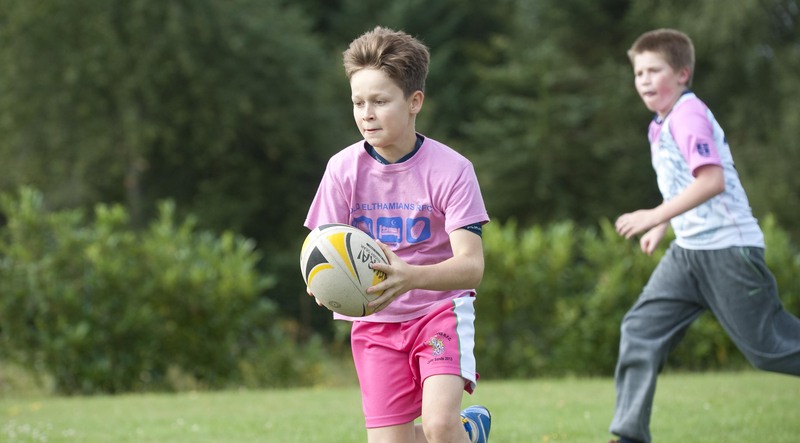 The courses are manned by Internationally renowned specialist rugby coaches. 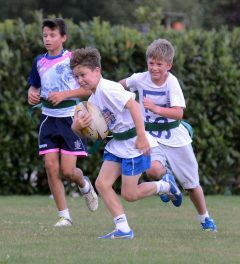 In the last couple of years, the International Rugby Camp have been visited by international players, Andy Goode and Jamie Noon who have coached and given advice to French, English and Spanish youngsters. 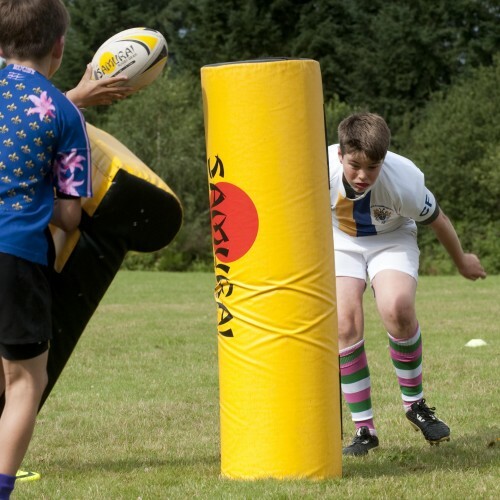 In 2019 we are hosting our 13th Junior International Rugby Camp. If you are interested in further details including dates and prices, please contact us at ged@clubcorreze.com. Emphasis is on a ‘games for understanding’ approach to rugby coaching so the sessions are not only hard work but lots of fun. Advice is given also on physical fitness, nutrition and lifestyle. These camps normally culminate with an end of week match followed by awards and prizes. Club Correze can offer a winning combination of Rugby coaching with top quality coaches, matches against rugby mad local clubs and a pick and mix adventure programme. 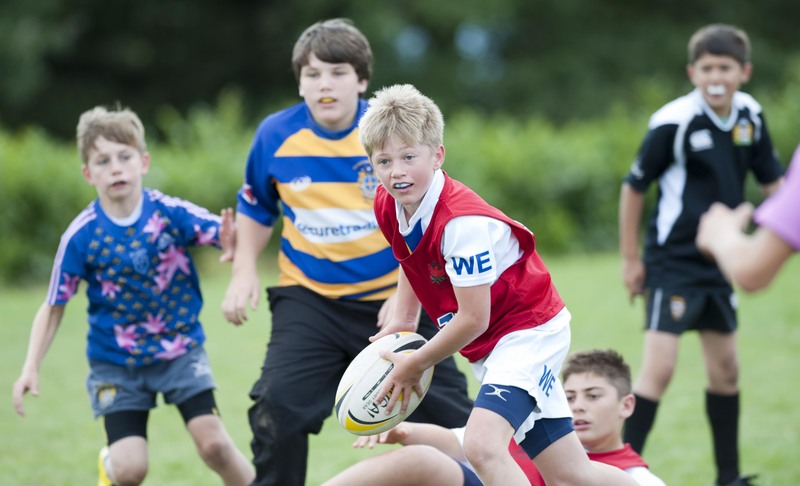 Club Correze’s facilities are available for pre season training camps for both Clubs and Schools, either providing their own coaches or using the on site expertise, this can be mixed with adventurous activities and team building programmes to produce exactly the experience you require for your team .